This species is accepted, and its native range is Central Himalaya to China (Yunnan) and Indo-China. Evergreen forest. In Laos at 1800 m, in Thailand at 1500 - 1700 m, in South Yunnan at 1600 m.
India (North-east), Bhutan, Myanmar, China (Tibet, South-east and South Yunnan), Thailand (North) and Laos (North). Of moderate concern. 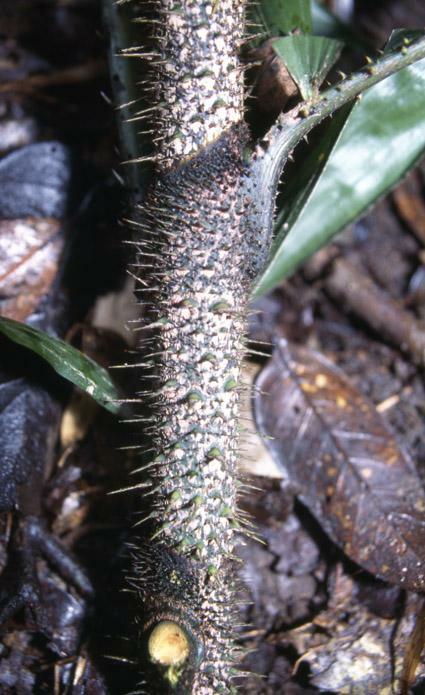 In Indochina it apparently produces at most one or two additional stems and so probably regenerates poorly after harvesting, putting it at elevated risk even though it is widespread and occurs in high altitude forests, which are less threatened by agriculture and logging. 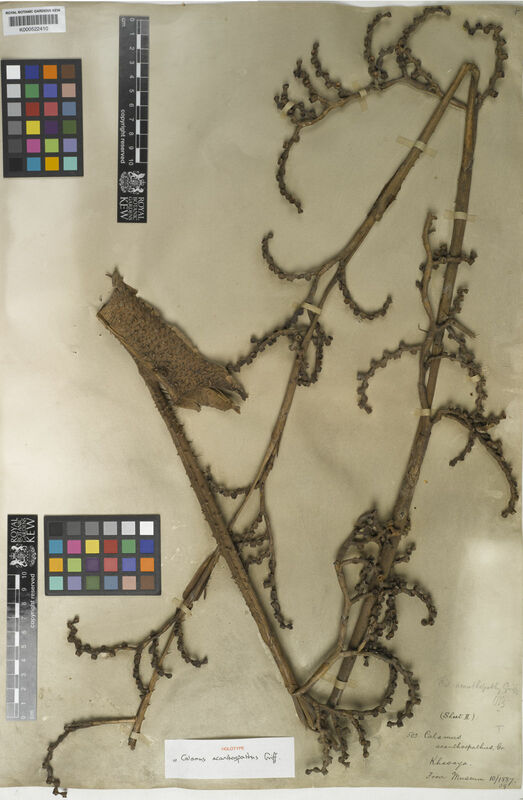 It had declined severely due to harvesting in Sikkim over 100 years ago (Anderson 1869). 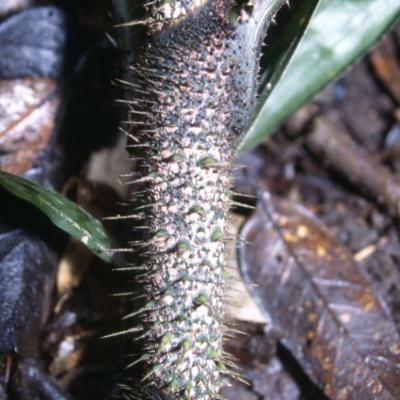 This species is highly valued for its excellent quality small-diameter cane throughout its range. There are small trial plantations in South Yunnan.